Kami joined the DZA team in August 2008. She holds a Bachelor’s degree in Accounting from Eastern Washington University. With eight years of experience auditing and preparing cost reports for critical access hospitals, Kami works exclusively with healthcare and other public sector organizations and has served as the in-charge on numerous engagements. Kami is currently a board member of the Washington/Alaska of Healthcare Financial Management Association (HFMA) and serves as their Treasurer. 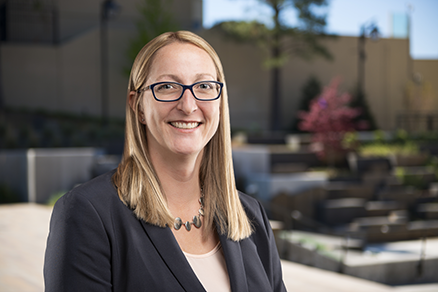 Kami also serves as the Chair of the Eastern Washington University Accounting Advisory Board of Directors.